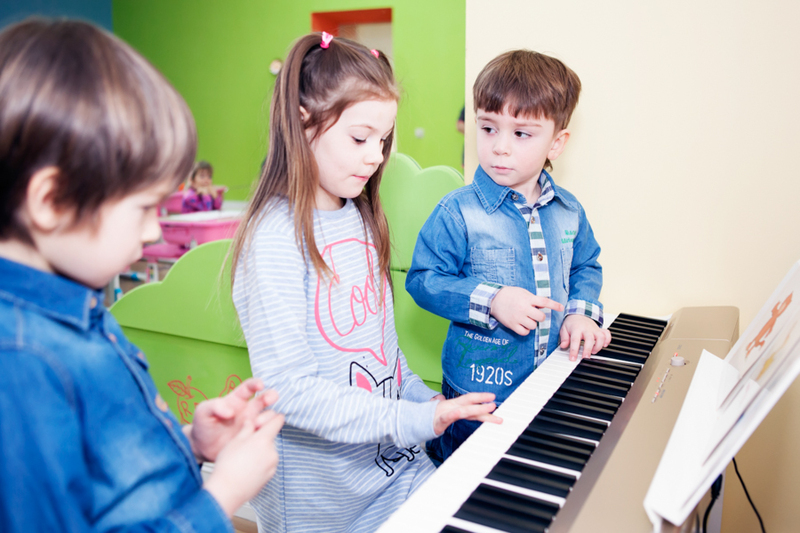 International СambriJunior UniverNursery Schools are bilingual full-time nursery schools with extra-curricular programmes devised by Linguistics School-Lyceum and Cambridge Language Assessment in Russia. 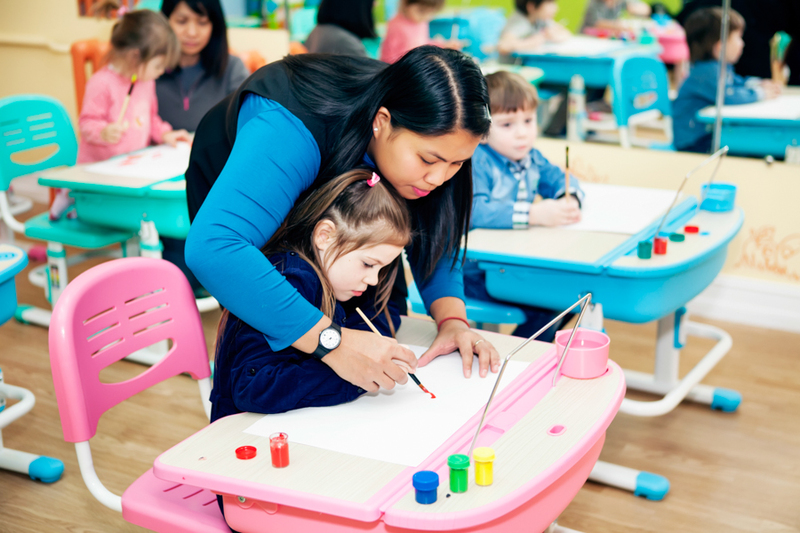 The curriculum is tailored to developing the variety of skills needed to prepare 2 – 7 year-old pre-schoolers either for schools specializing in the English language or for schools where tuition is conducted entirely in English. Each area of study in the UniverNurseries ends with interim “assessments” that are conducted in a fun stress-free manner. 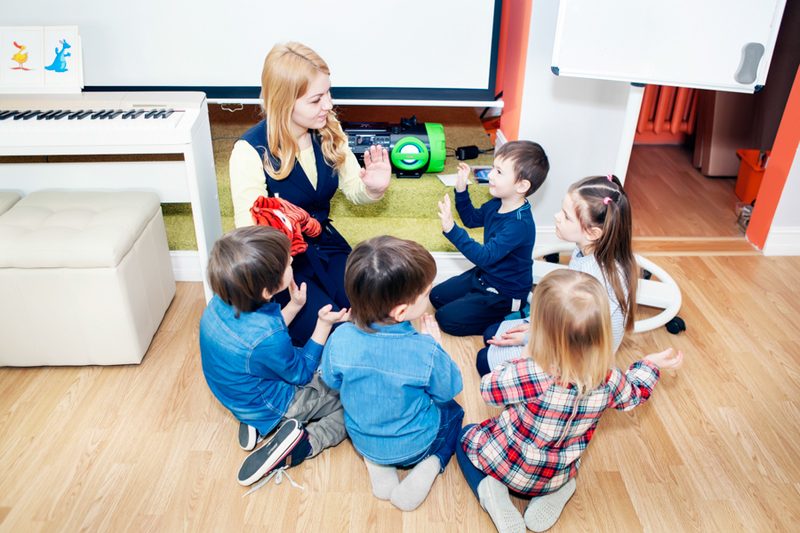 This creates a psychological atmosphere conducive to the positive reception of a variety of assessments and tests that a child will undergo throughout their education career. Thus children will not have to face the ordeal of discomfort when being tested as they will not consider tests a threat. On the contrary, a child will perceive assessment as a necessary element or link in the study chain providing them the opportunity to demonstrate their achievements, to raise their self-esteem and to encourage them to improve their personal results. 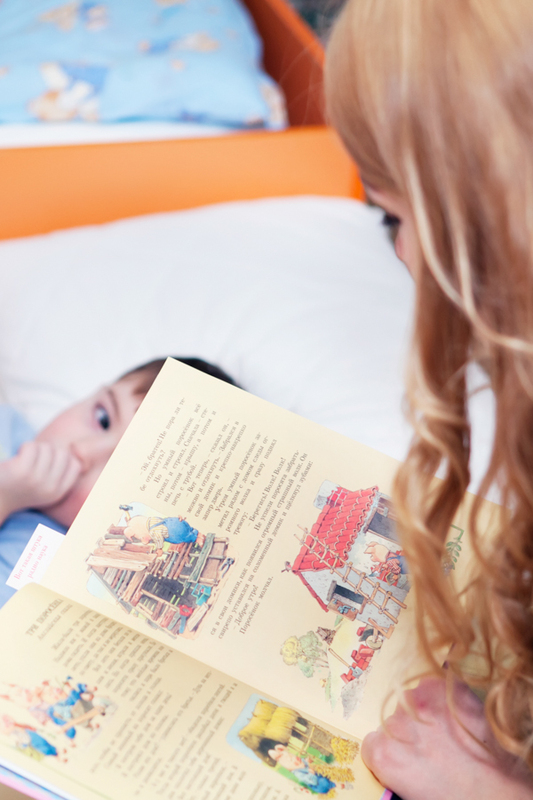 Children feel comfortable in our nursery schools. We provide a unique fairy-tale and, at the same time, homely atmosphere which develops creative and cognitive potential. Aside from lessons catered to developing attention, diligence, memory, speech, creative thinking and logic children are provided with home-like care: daily routine (sleep, walks in fresh air in our own botanic garden with rare fir plants), security and 5 meals per day. Parents may rest assured that all their children’s’ needs will be taken care of. Special attention is given to child nutrition in our UniverNurseries. We consider each child’s individual dietary needs and as a result, we maintain a nutrition profile for them. For those children whose families follow strict nutritional routines, we create a separate menu. All food undergoes checks for eco-friendliness and the individual dietary needs of the child. 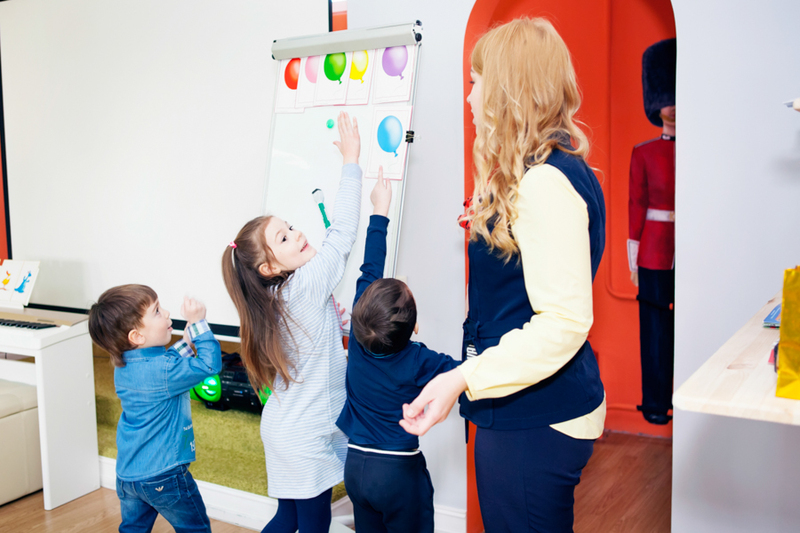 In addition, the nurseries have beautifully designed spaces for lessons, playtime and rest. 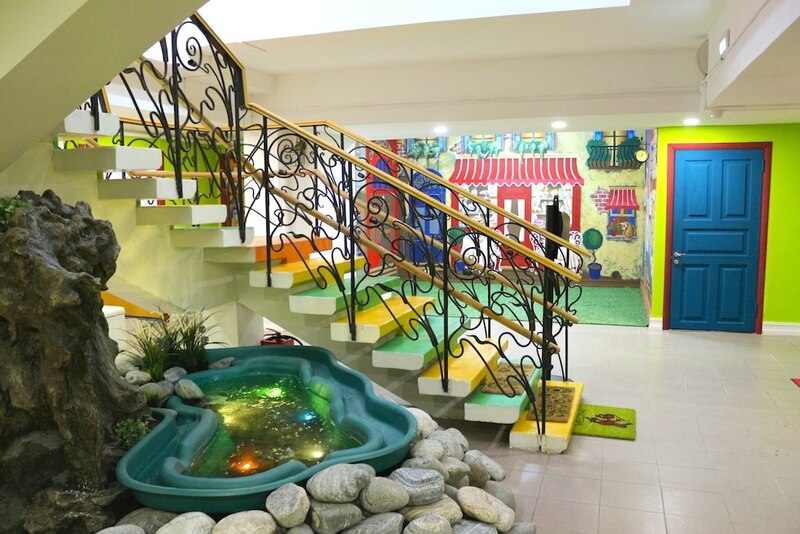 The interiors have been specially created so that children are comfortable and safe while the main feature, which attracts kids themselves most of all, is the feeling that you have entered a wonderland. Each Nursery School building has been designed in a unique way. The architectural effect both from the outside and from the inside is that of a fairy-tale castle. Children do not want to leave us: check it out for yourself! Programs and study materials for pre-school children of Cambridge University, Linguistics School, Moscow Institute of Foreign Languages. Linguistics School Maths foundation program for children entering schools with advanced study of subjects. International fitness for children and indoor football. 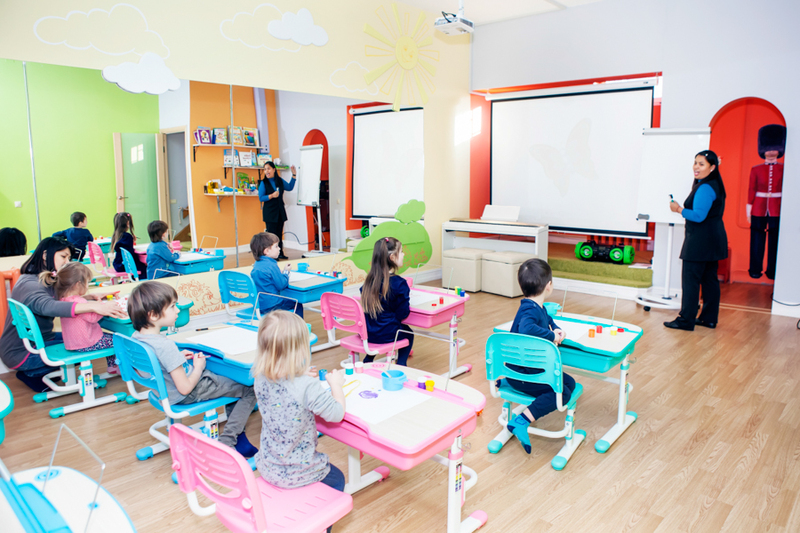 During the whole period of study and stay at CambriJunior UniverNursery School children undergo examination by medical specialists: speech therapist, orthopedist, child psychologist, neurologist etc. In accordance with examination results, consultations are held for parents. Five meals daily (for a full day program). The food is provided on the basis of each child’s individual nutrition plan and is delivered by certified child nutrition companies. All the food is inspected in terms of compliance with environmental requirements and individual nutrition plans. CambriJunior UniverNursery School is a part of educational group Cambridge English Exam Centres RU005&RU037. Prep-School graduates have a priority when enrolling in Linguistics School-Lyceum. Working hours: Monday – Sunday from 8 a.m. till 8 p.m.
Learning activities and creative workshops are held on weekdays from 10 a.m. till 6 p.m.